CrossFit is all about being comfortable with uncomfortable. During these group workouts, we will push you as hard as we can, without compromising your ability to safely conduct the movements used in the workout. We will constantly be ramping up the intensity of your workouts based on your gained proficiency in the lifts. One aspect of how CrossFit differs from other programs is that you will be held accountable for the goals that you have set for yourself. Your potential is usually much more than what you believe it to be and we will continually push you in order for you to receive the results you deserve. We will incorporate diet/nutrition to go along with the workouts, causing even more dramatic results. Whether you are a competitive person or not, the group environment is one that cannot be recreated anywhere else. The support and motivation garnered from the other members in the class is remarkable. You will become part of one of the most unique and selfless fitness communities in the industry. Contact us to set-up a free workout and tour of our facility. You must schedule a time to come in for a free intro workout or an assessment with a trainer prior to signing up for CrossFit Group Classes. 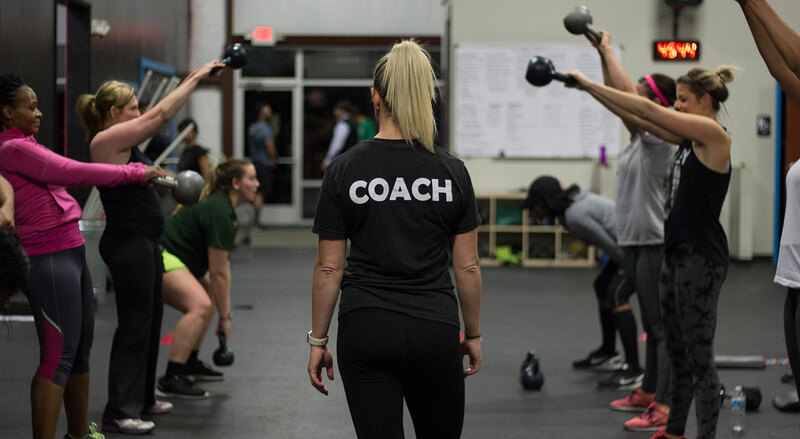 CrossFit Northlake is a coaching facility, not a typical gym that you walk into and use on your own. The only time our members come in is during scheduled sessions when our coaches are leading the workout. We have created an environment conducive to empowering our members to push themselves to gain results that were thought not to be possible. This is not a facility where we have machines for you to use, we find them to be less efficient than functional exercises. Our trainers will teach you skills, habits, and nutritional knowledge you will need to achieve revolutionary results and sustain a lifetime of fitness. If you were looking for the “quick fix”, you’ve probably left to seek out a more traditional facility by now, and there you will find that the truth is, there is no “quick fix” to living an active and healthy lifestyle. You will need to invest in your fitness and education and that is what we offer at CrossFit Northlake. 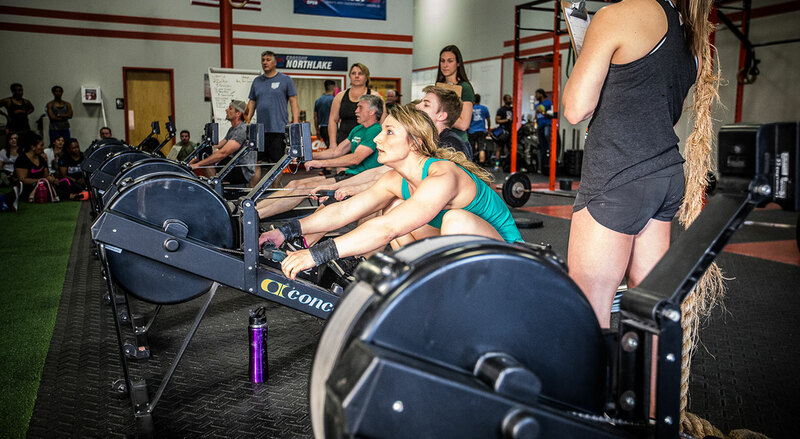 We’ll be happy to review all of our membership options with you in person so you can decide exactly what is right for your goals after you’ve gone through a consultation, a class, or generally know how a CrossFit facility operates. 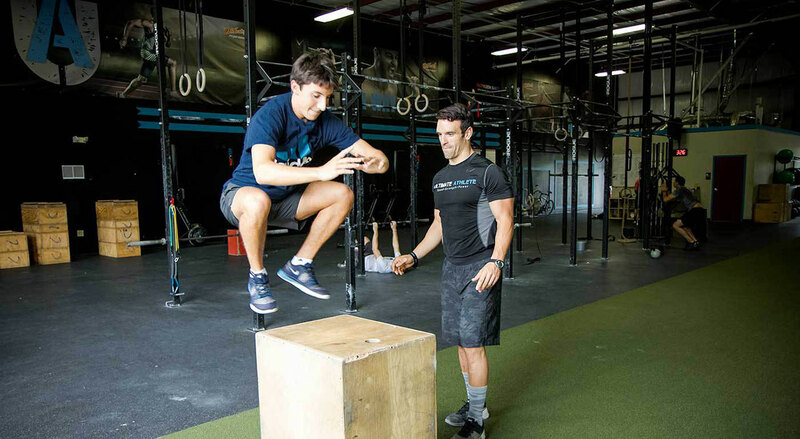 All our coaches practice what we preach and have used CrossFit to put themselves in the best shape of their lives. 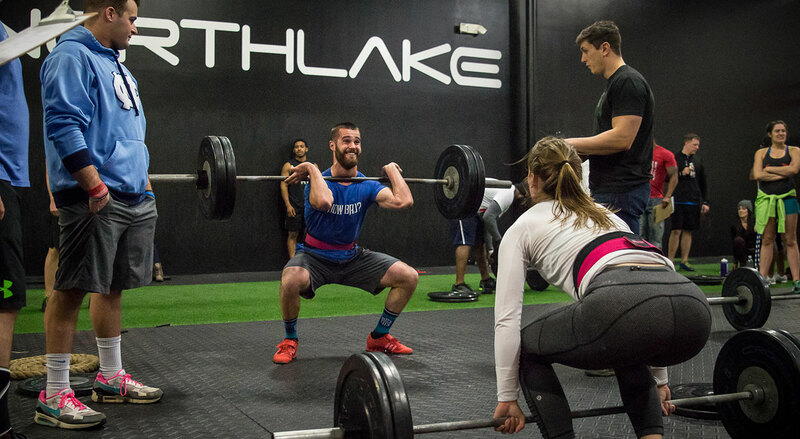 With a mix of personalities at Northlake, it is sure to be one of the most unique training experiences you have been a part of. 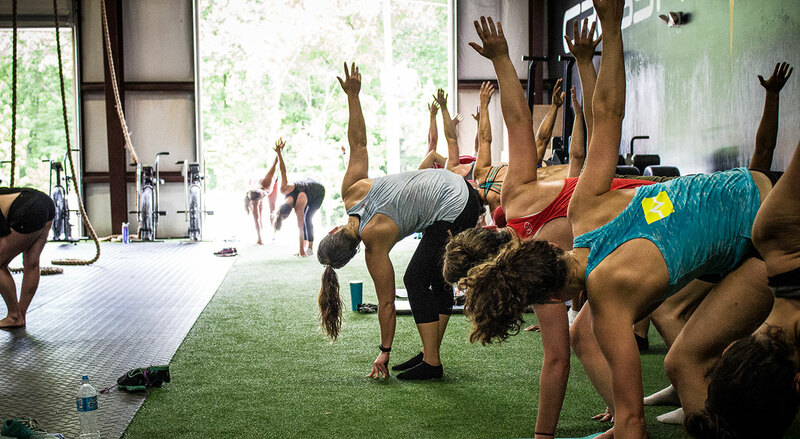 One of the most overlooked part of CrossFit is the “Community”. You will often find our members spending time with each other outside of the gym, it is a support group that is like no other. There are group events such as Family Day, Paleo Challenges, Christmas Parties, and countless Fundraisers, that give our members a chance to come together as a community and spend time with like minded individuals. Contact us here in order to set up your initial visit and assessment with one of our trainers. We look forward to hearing from you. There will not be a long sales pitch, we will tell you the facts and what you would be paying for and if it is not something you are interested in, it will end at that. No daily calls, no convincing. We are not in the business of selling CrossFit, the program and results will sell themselves. You will have to make a commitment and possibly some sacrifices to make it work but it is time that we make our health and fitness a priority and stop waiting until it is too late to make a change. If it was easy, everyone would be healthy and we wouldn’t be one of the most obese societies on the planet. I can promise you that this will not be easy, but the results will leave you feeling better than you have ever felt in your life.